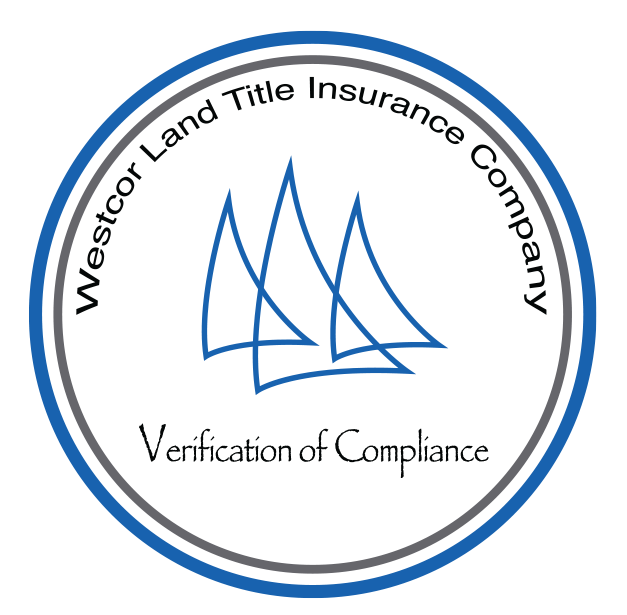 As of March 15, 2018, the above agent is affirmed as a Certified Title Agency of Westcor Land Title Insurance Company (Westcor). The above listed agency is subject to Westcor’s Compliance Audit Program which includes its own proprietary testing of Best Practices or has provided an acceptable independent third party compliance review to Westcor. 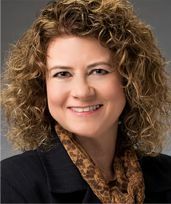 Westcor’s Compliance Audit Program has been reviewed by RSM US, LLP, an independent third party accounting firm to ensure the satisfactory execution of the program.